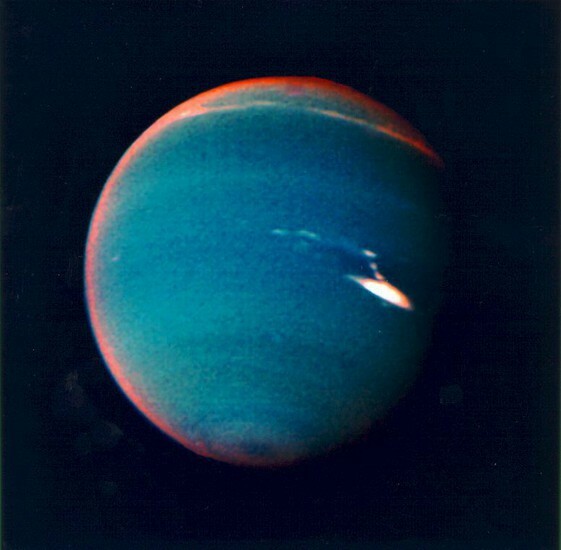 Neptune is 2.82 billion miles away from the sun. 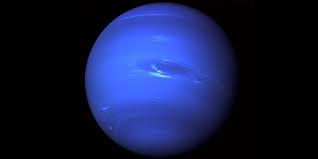 It is the eighth planet away from the sun. 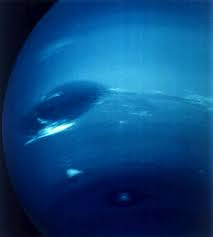 It got its name from the sea king, Neptune. 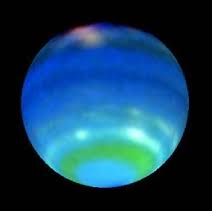 It is called a Sister Planet with Uranus. While we were looking at the pictures, we saw that on all of them had a spot.